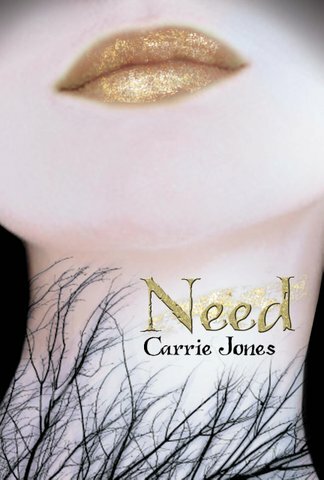 Need was a different take on the paranormal than what I’ve read before. While it did have weres, I don’t know that I’ve read a book specifically with pixies before. Blood-sucking pixies. Definitely different, and interesting. So many secrets are revealed in this book. One after another, I was kept constantly guessing. The love interest, however, was obvious, but I’m happy with the way it ended up, even though I could have done with a little less of them mesmerized by each other. I’ll definitely be reading Captivate soon. I’m interested in seeing where the story goes after this. Fans of the paranormal genre should definitely add this to their plan to read shelves! I’m glad you liked it as much as I did! Captivate was good as well. I agree with you on how different this book was. I never thought of Pixies and Weres in the same picture before. It made things more interesting I think. Thanks for the review! If nothing else, this book has a pretty cover! I’ll have to check it out at some point. Thank you for sharing yer thoughts! 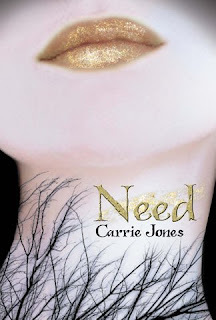 I really enjoyed Captivate…as much as I loved Need, so I hope you do to. Entice was alright too.